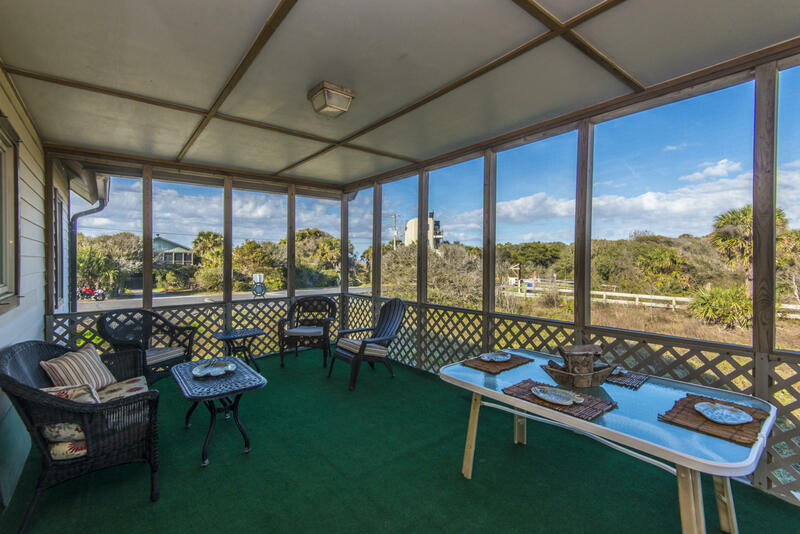 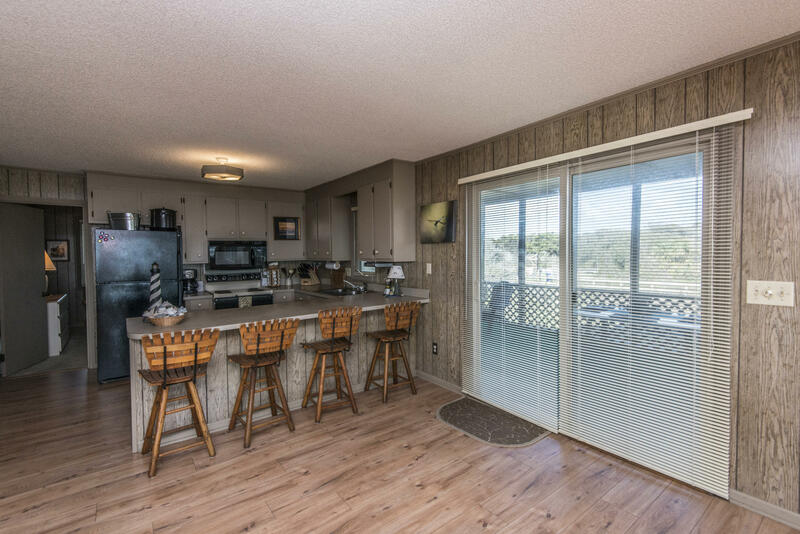 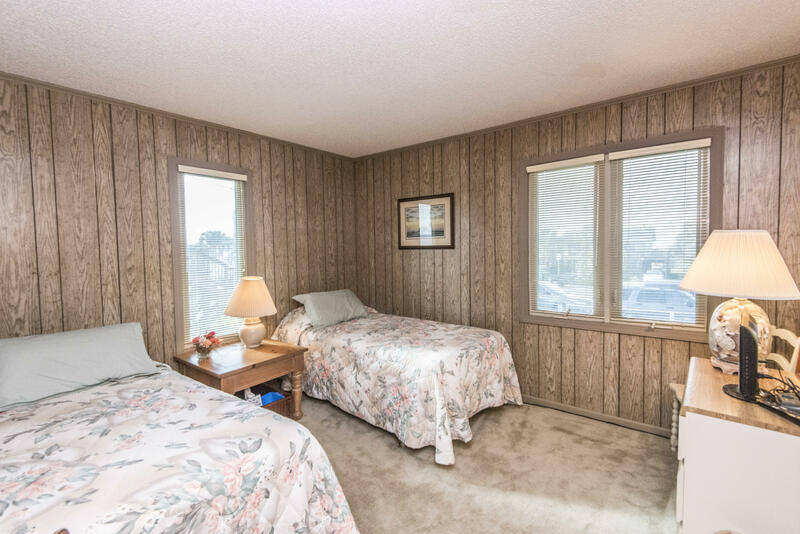 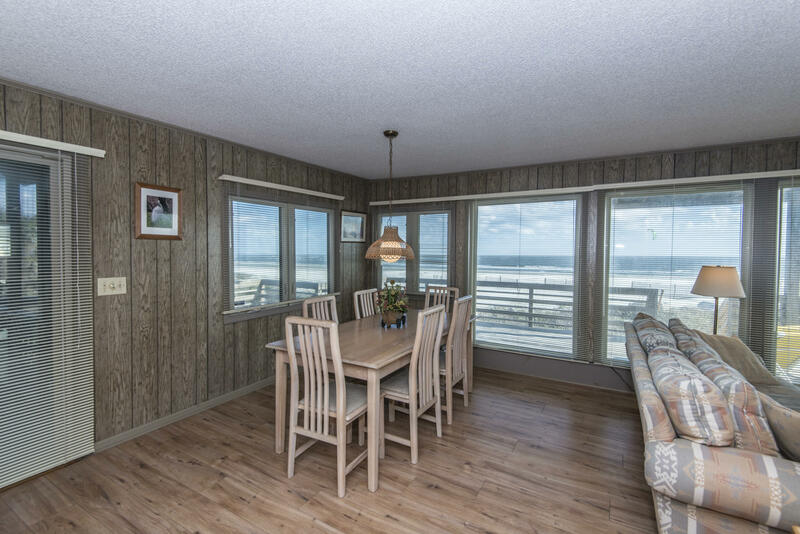 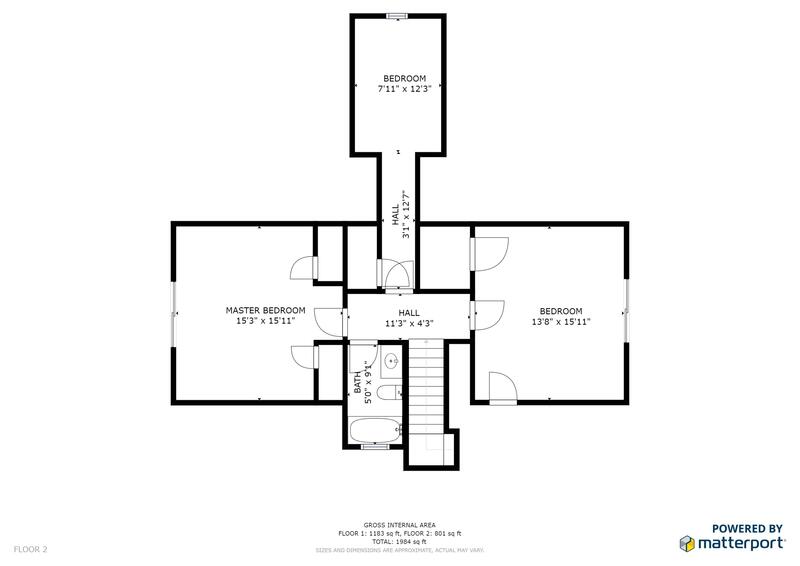 two balconies, an enormous wrap around deck, and an expansive screened porch, perfect for entertaining. 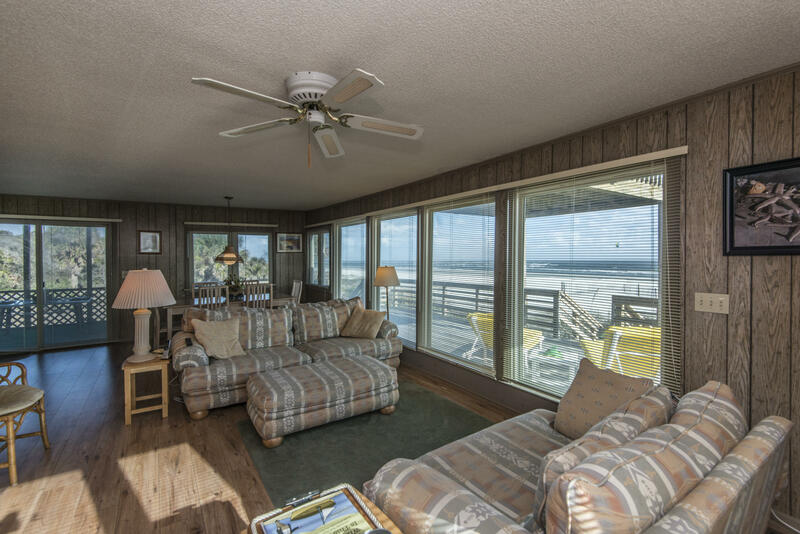 Abundant light floods the open floor plan through the wall of windows as you enjoy your panoramic views. 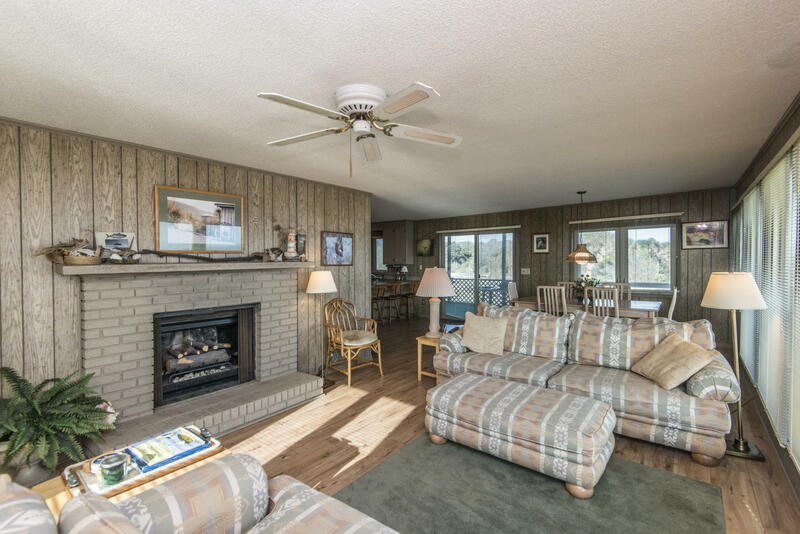 A beautiful fireplace completes the great room. 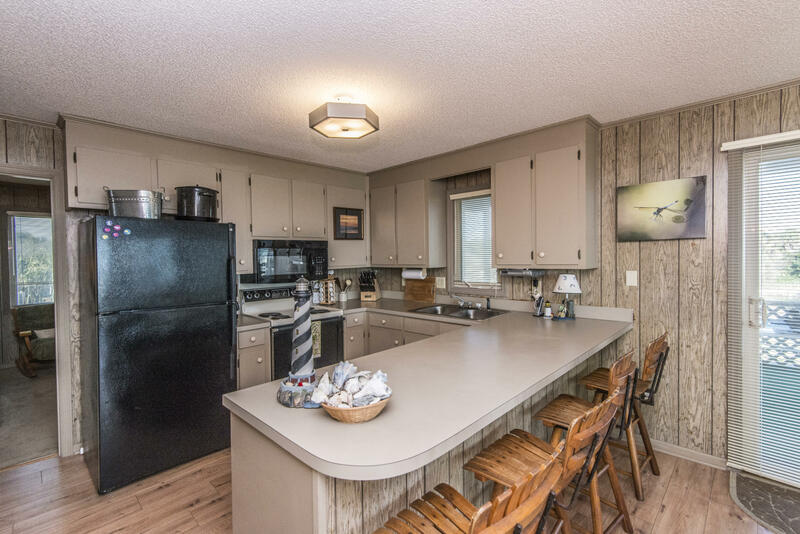 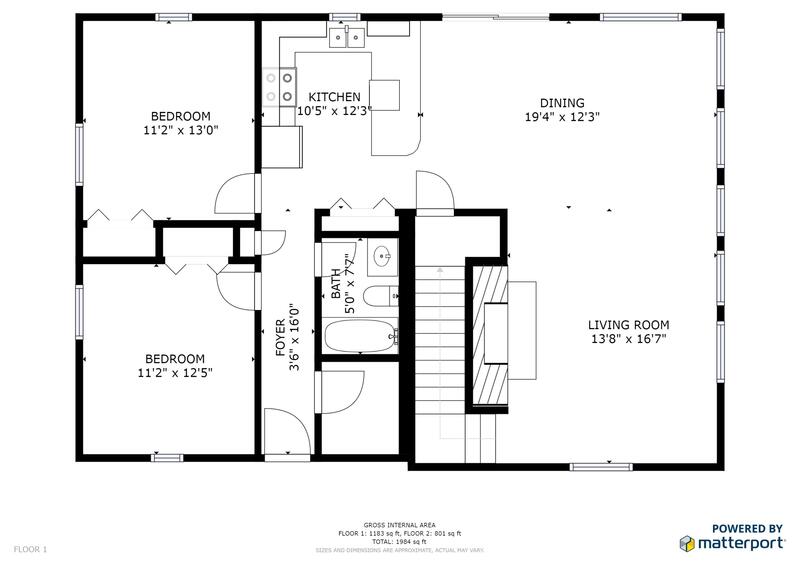 The kitchen is complemented with a large pantry. 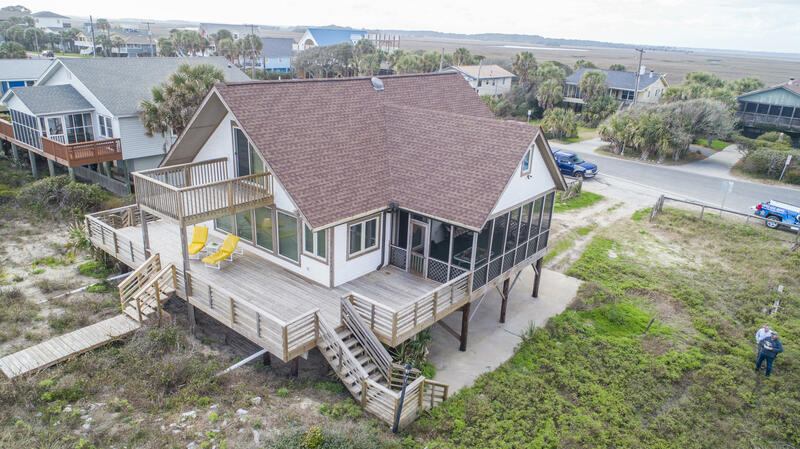 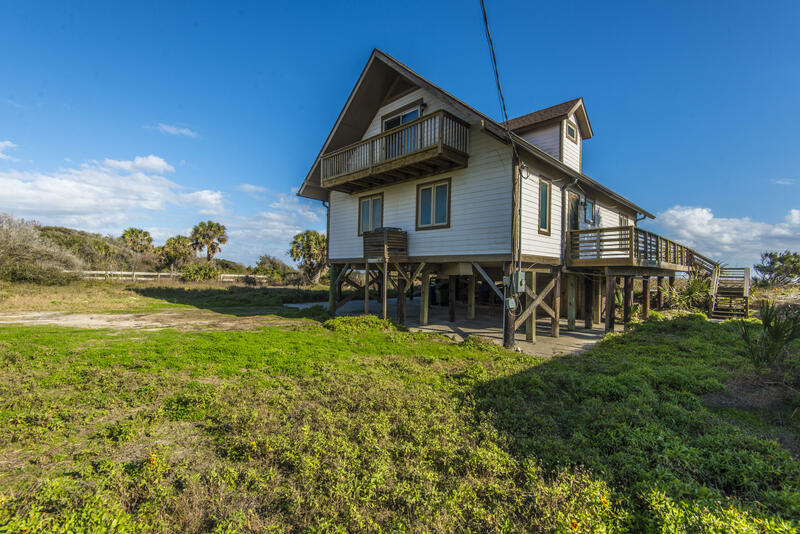 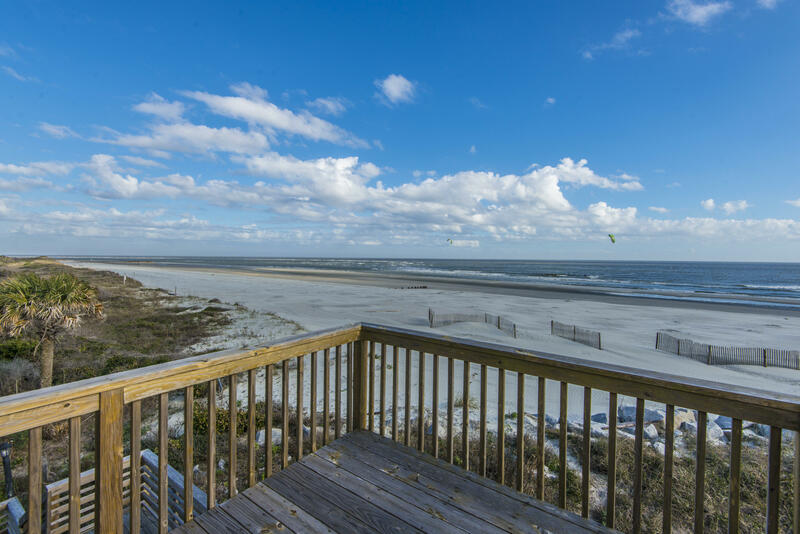 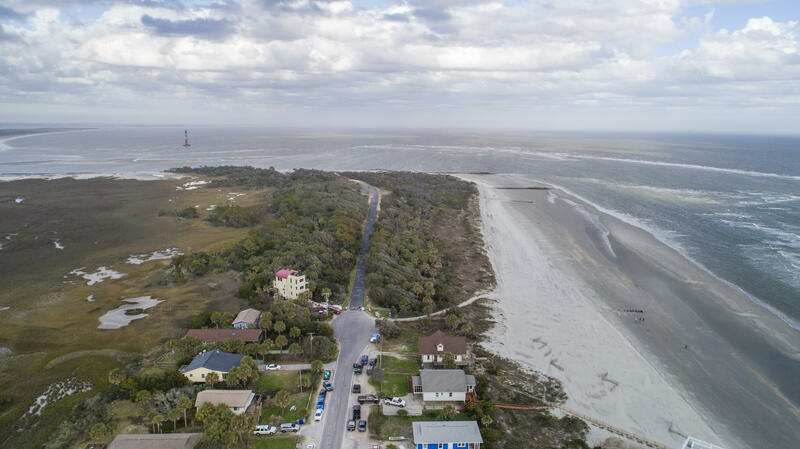 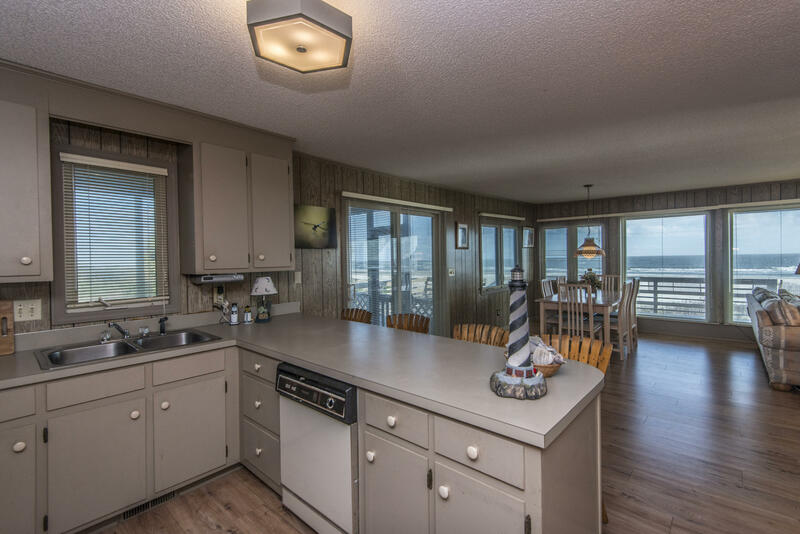 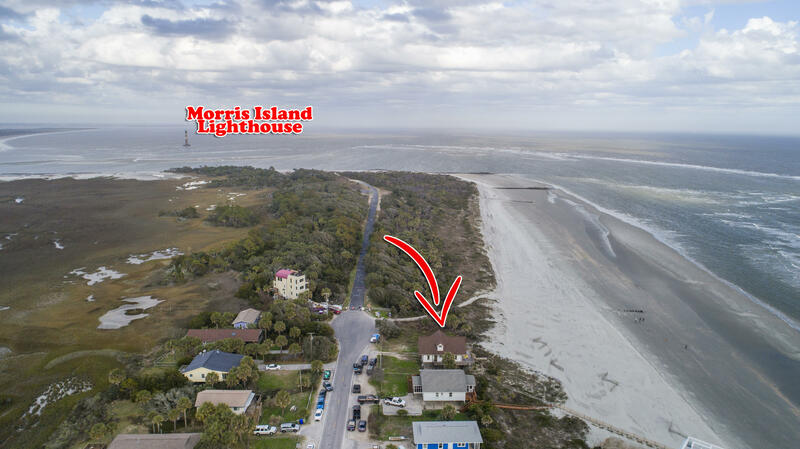 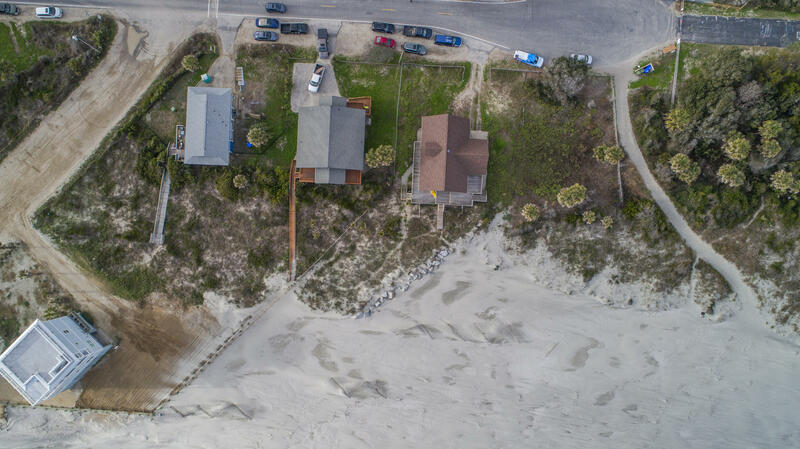 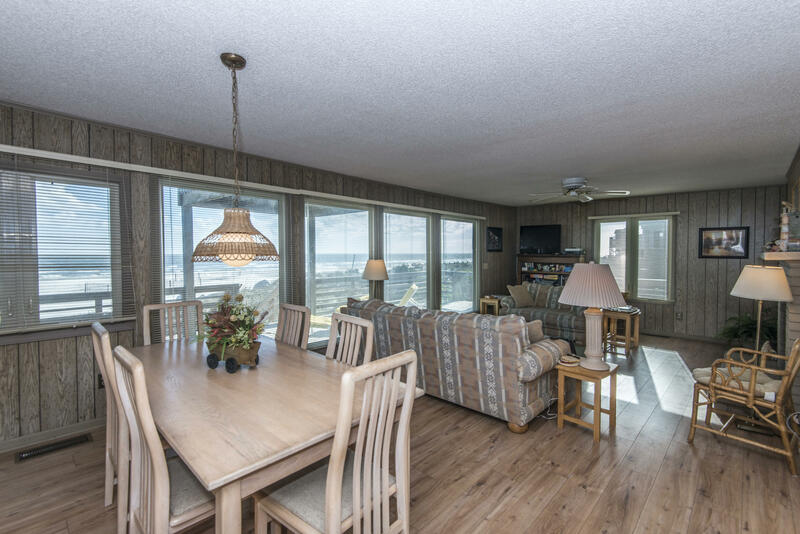 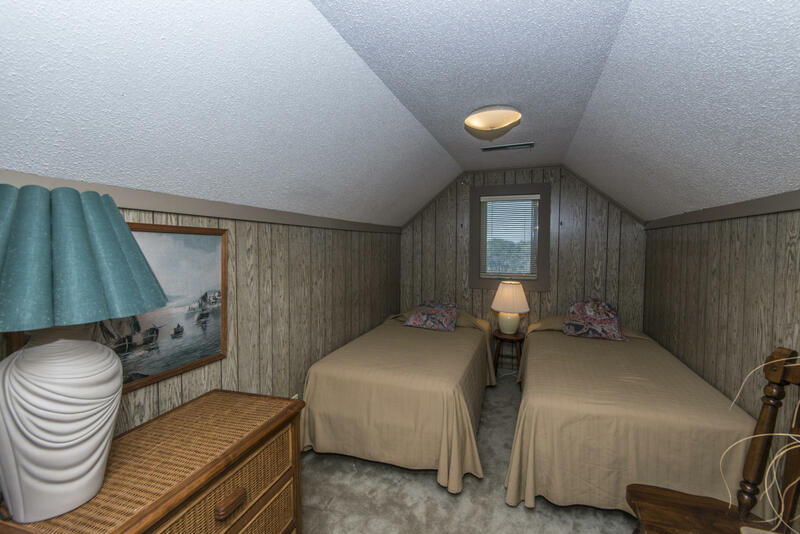 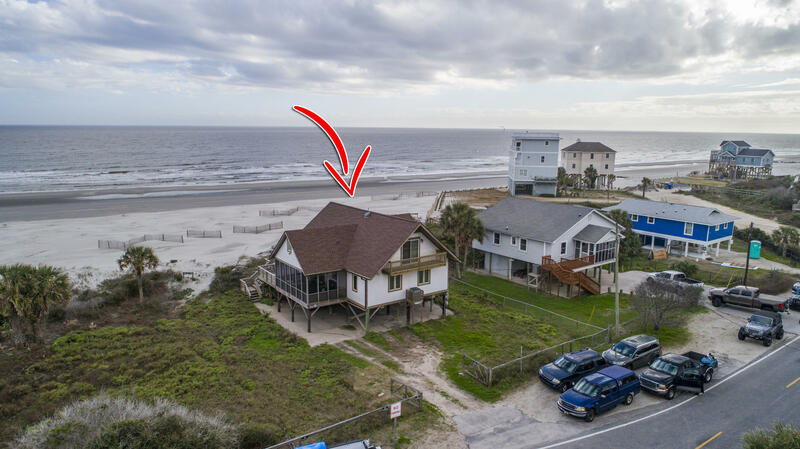 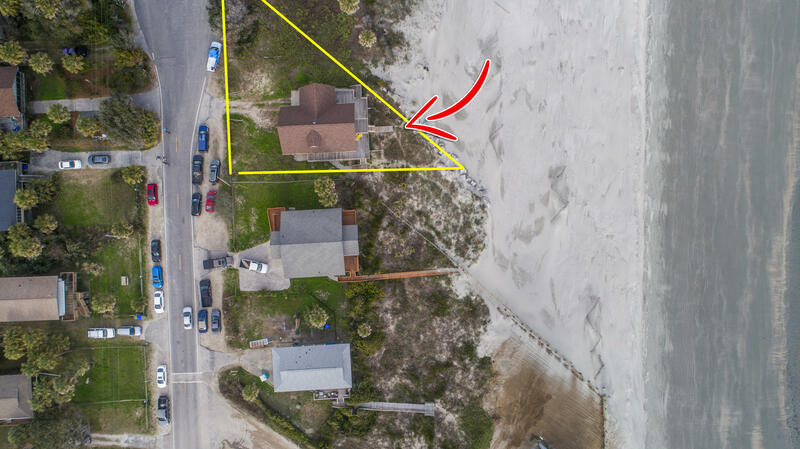 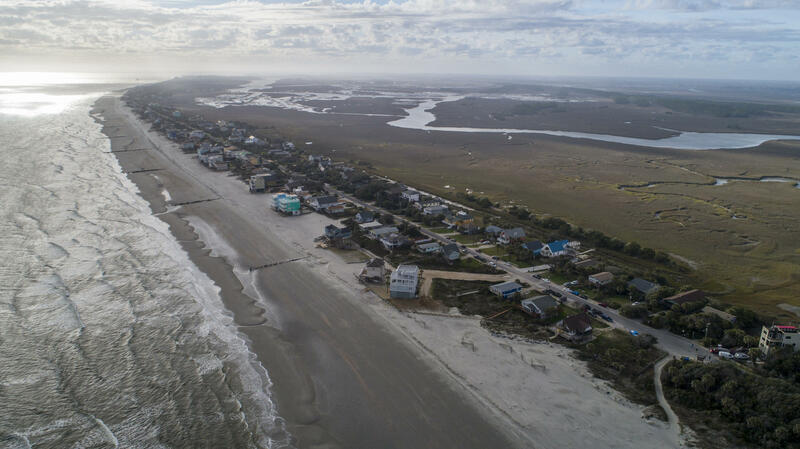 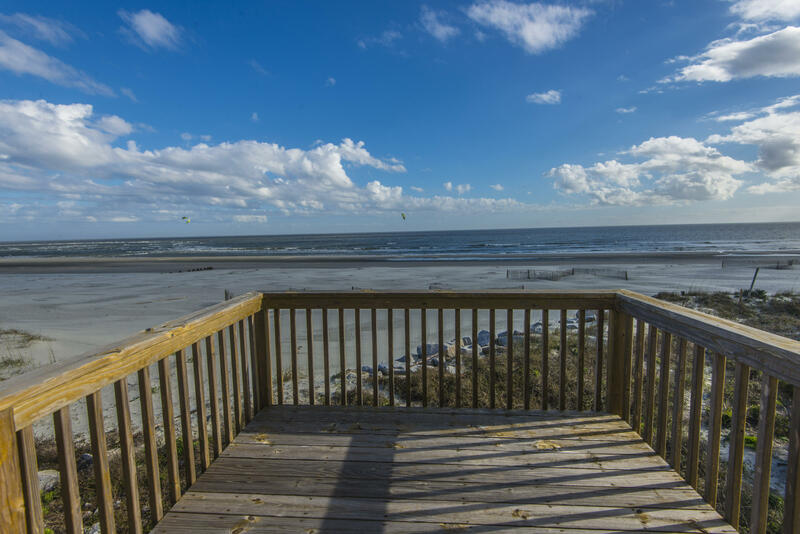 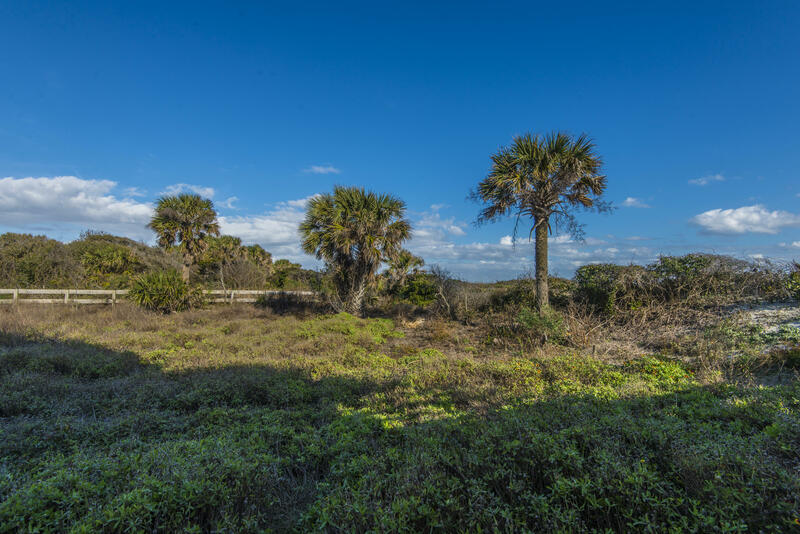 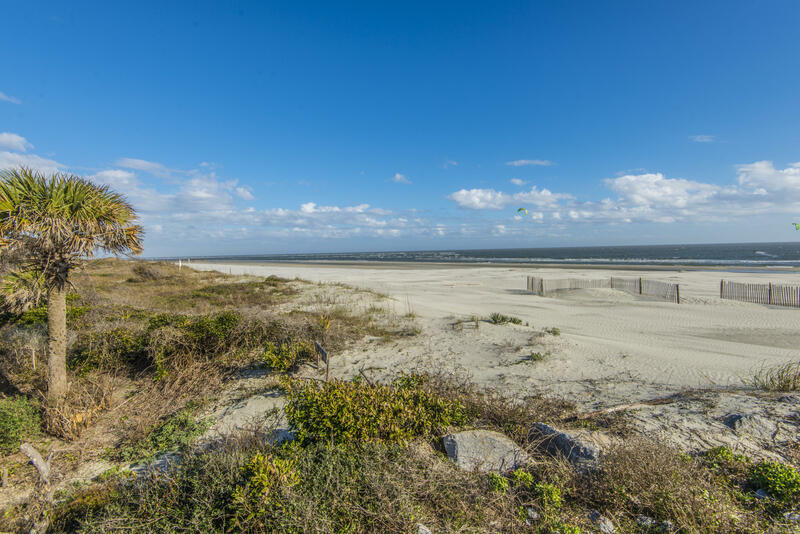 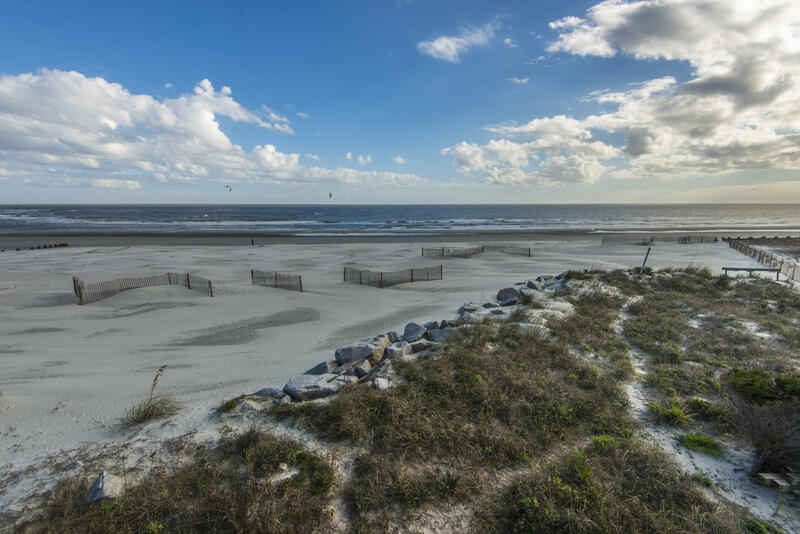 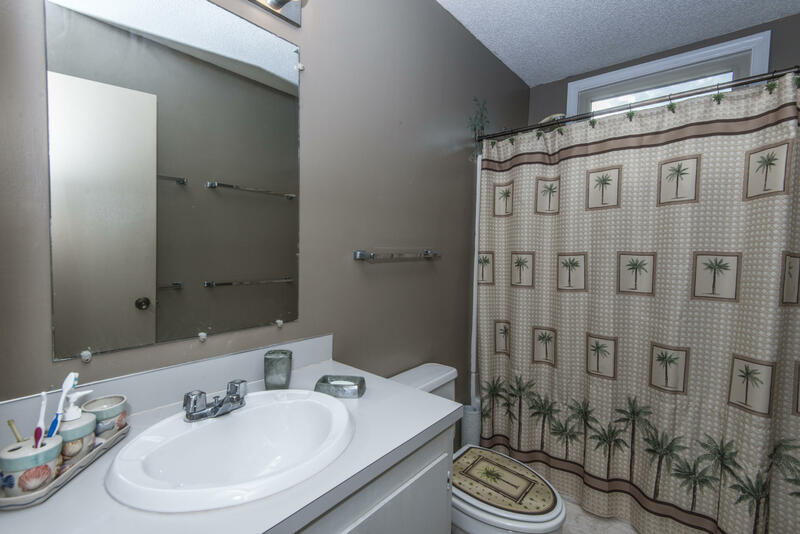 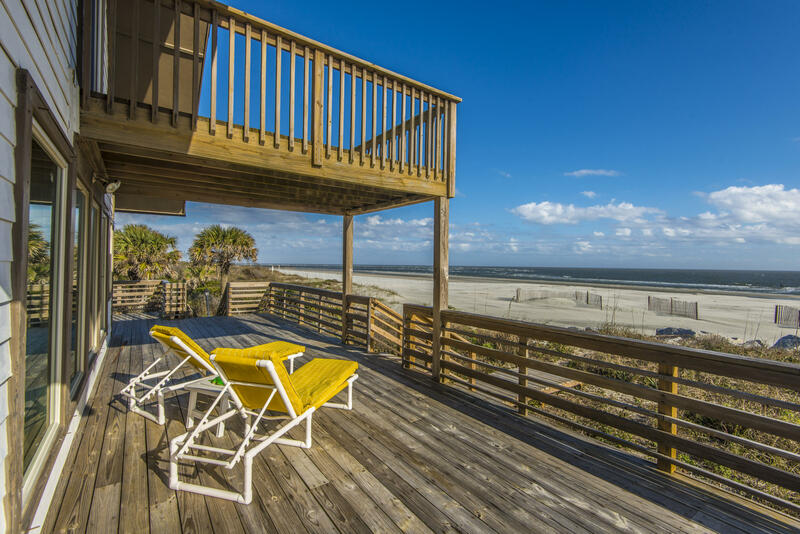 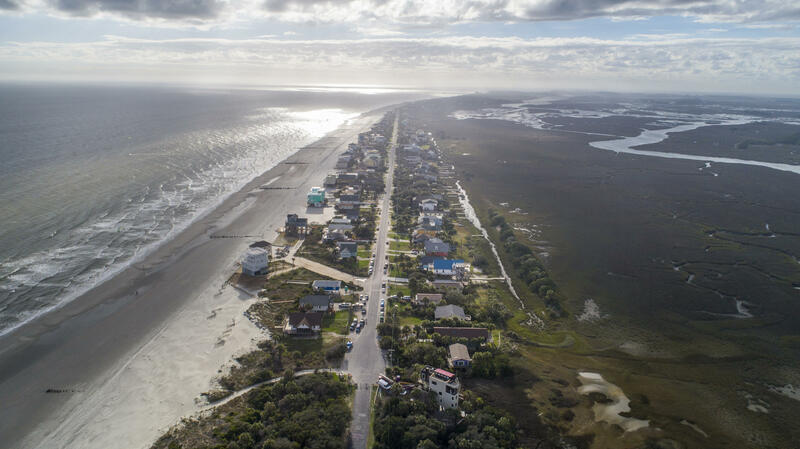 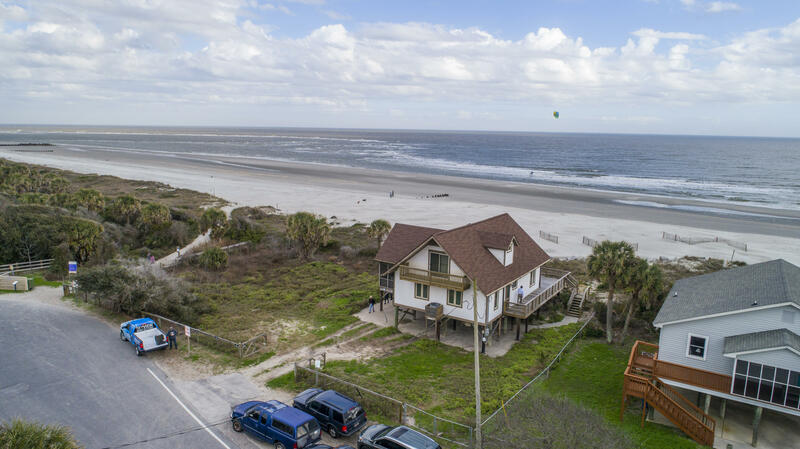 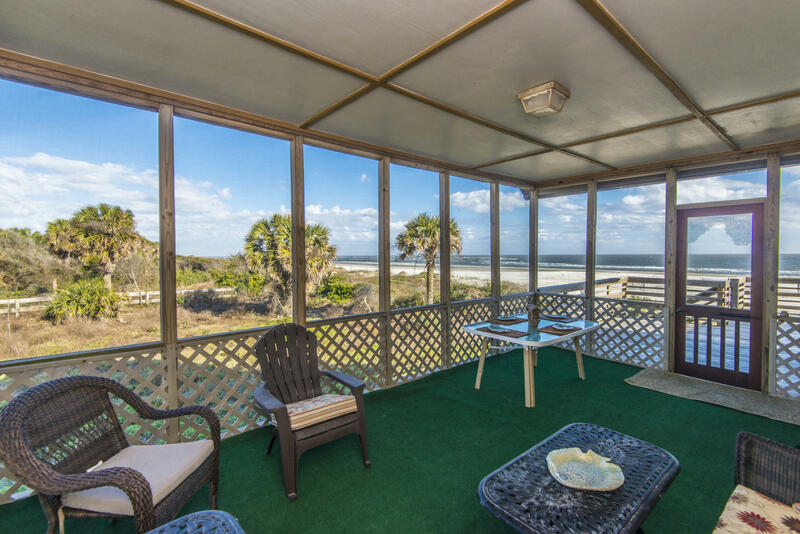 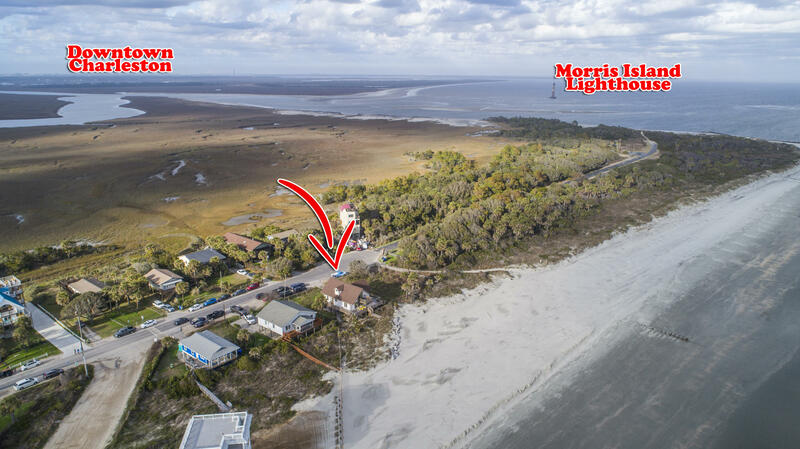 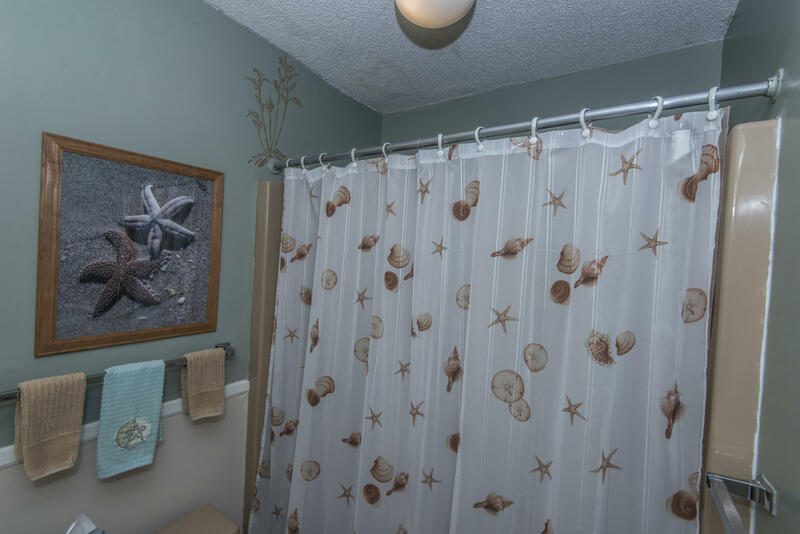 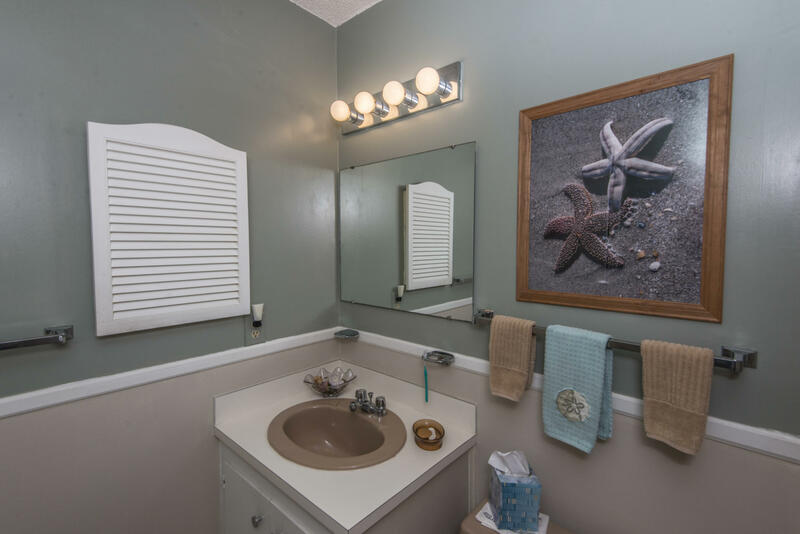 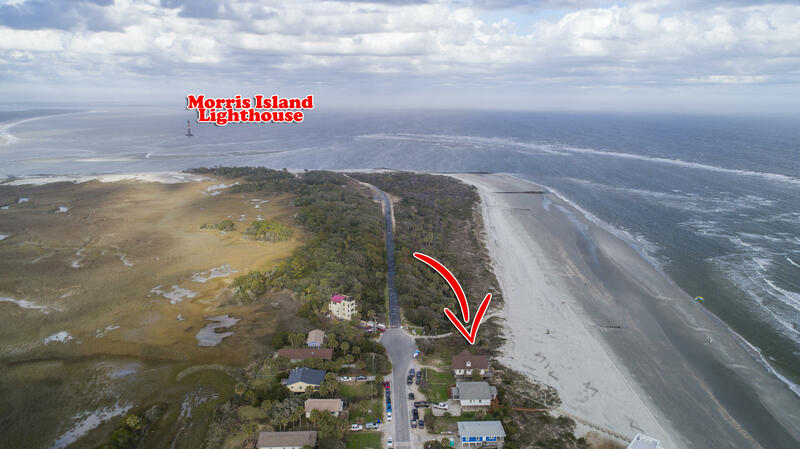 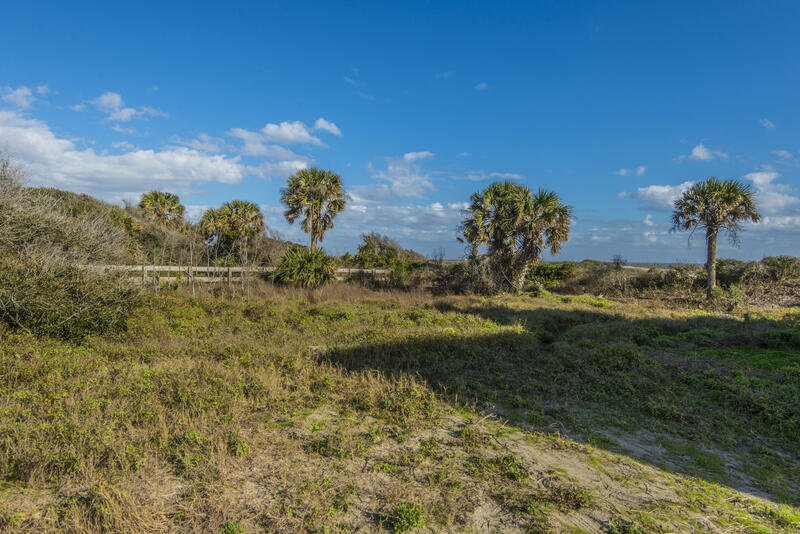 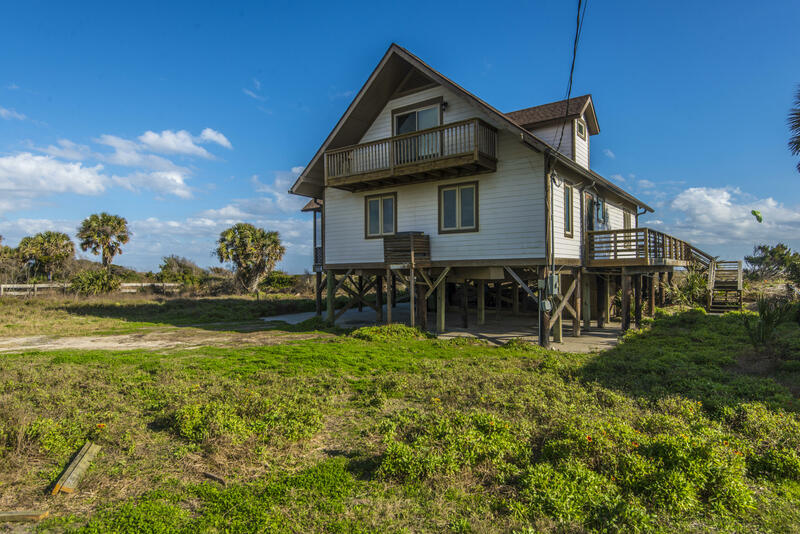 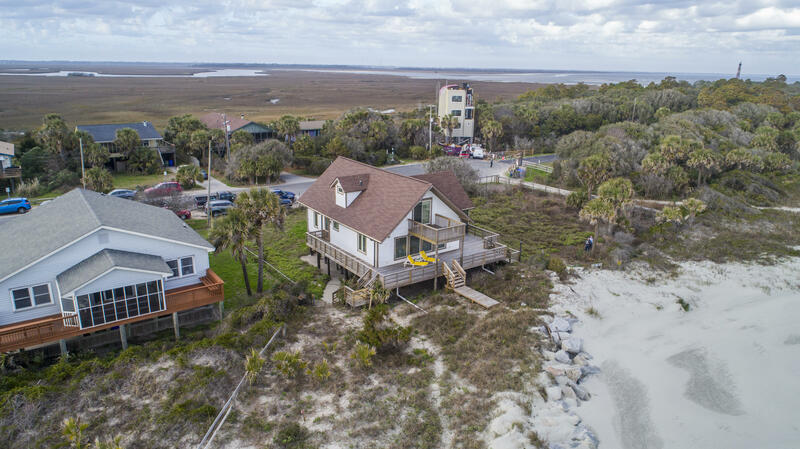 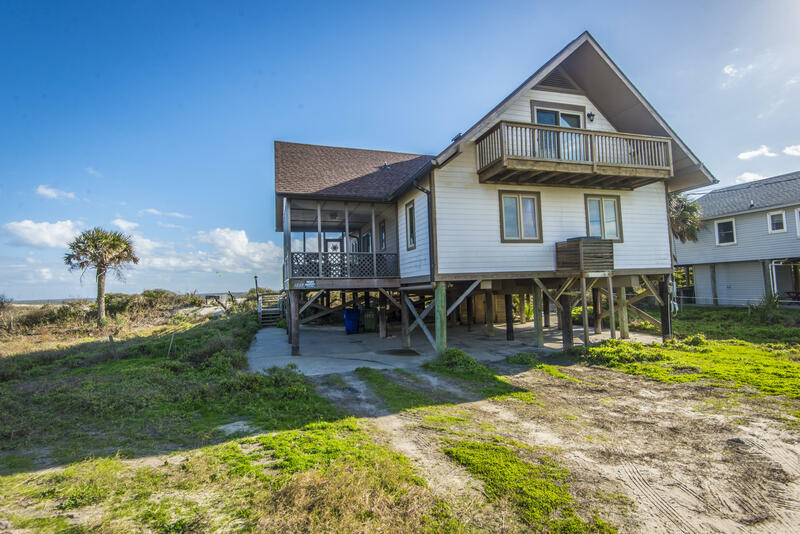 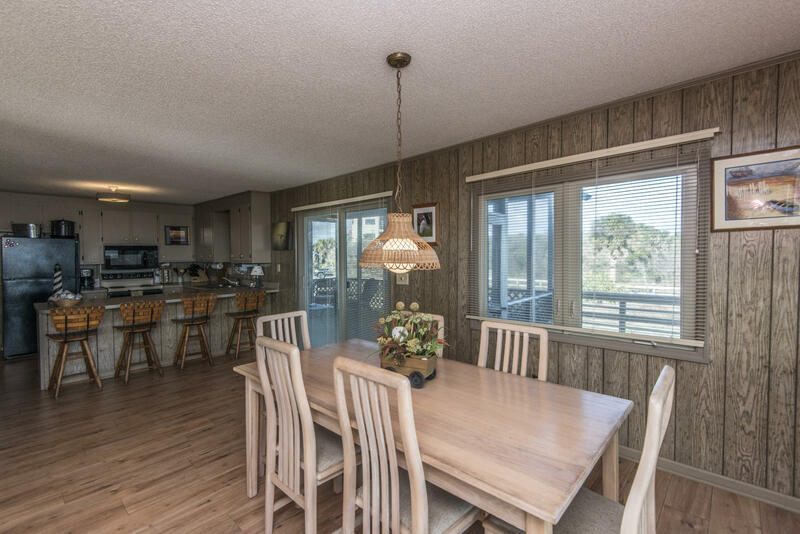 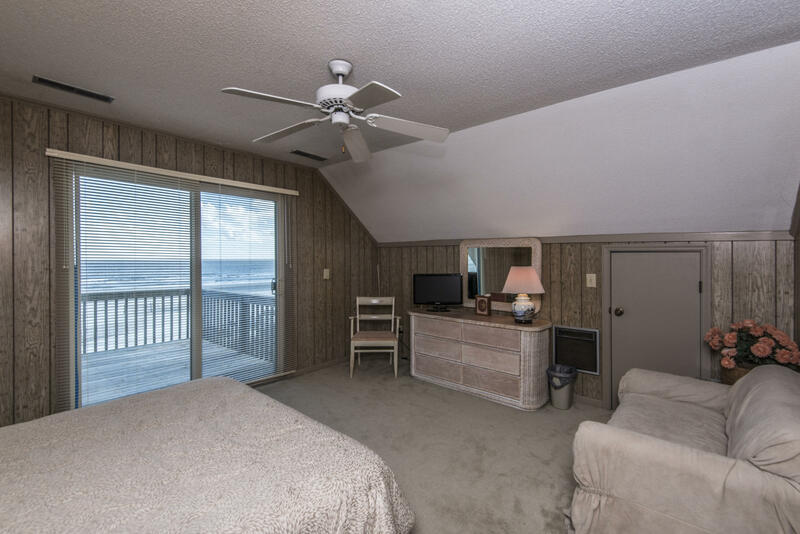 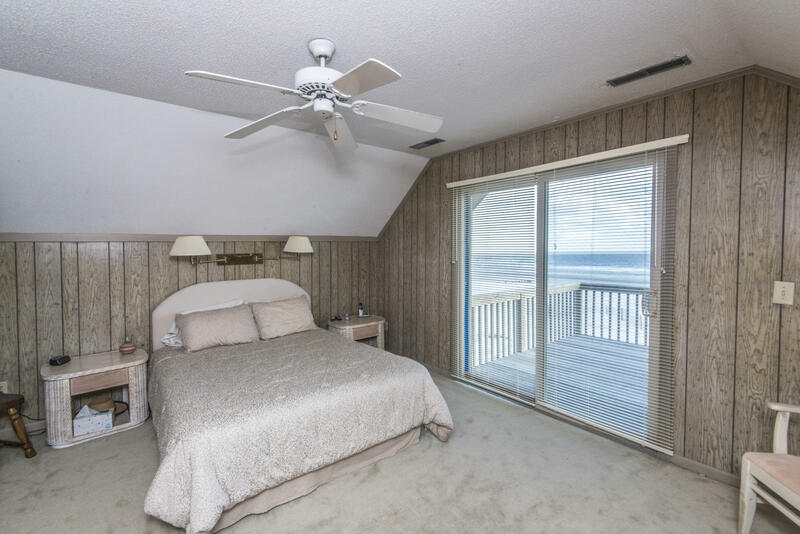 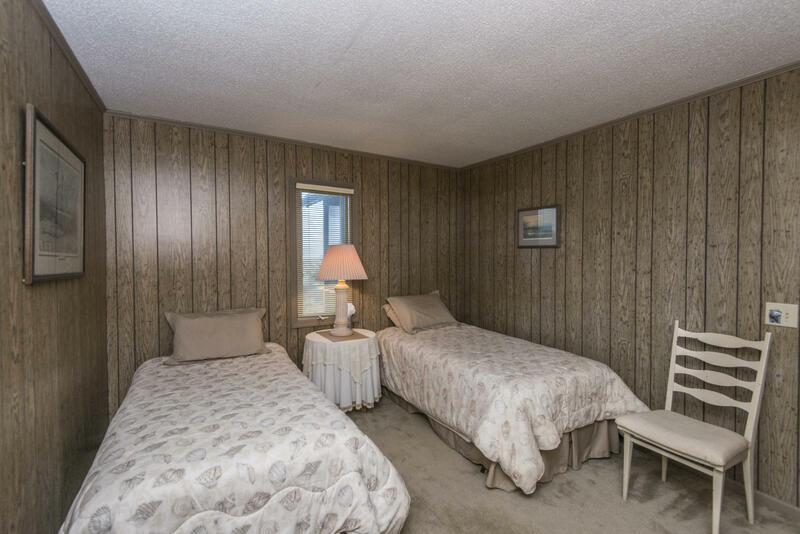 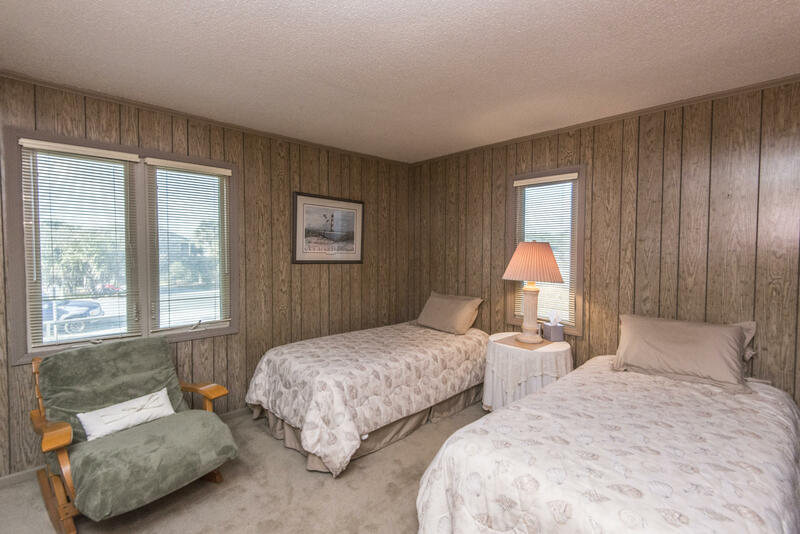 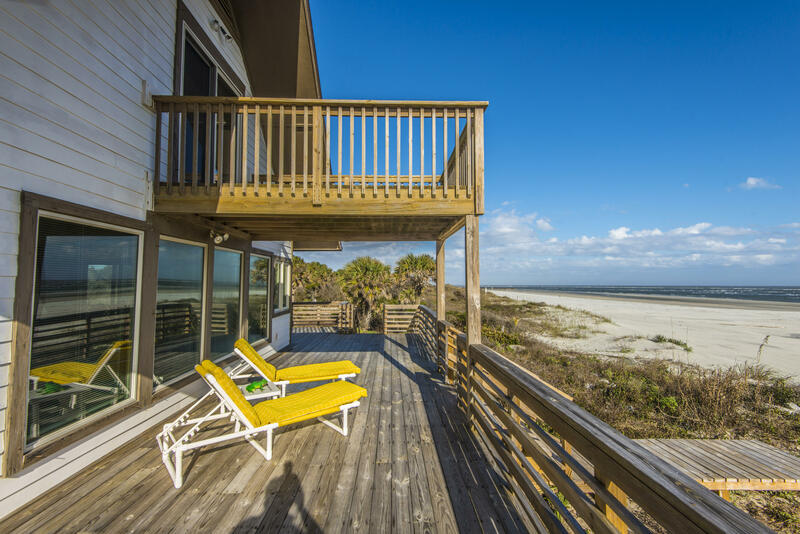 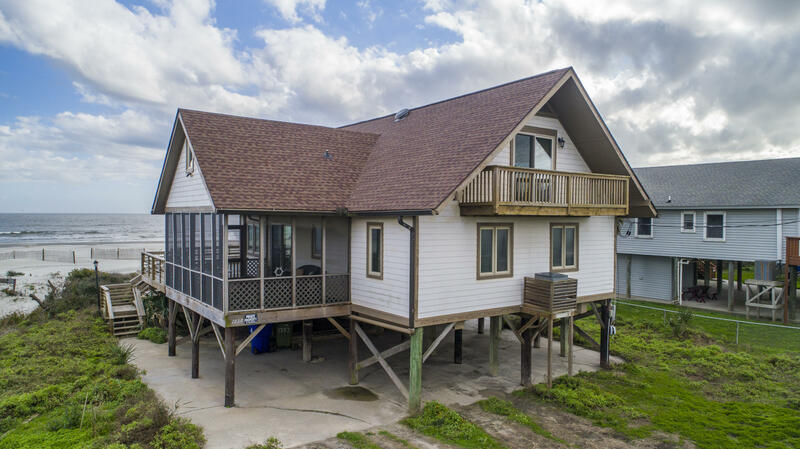 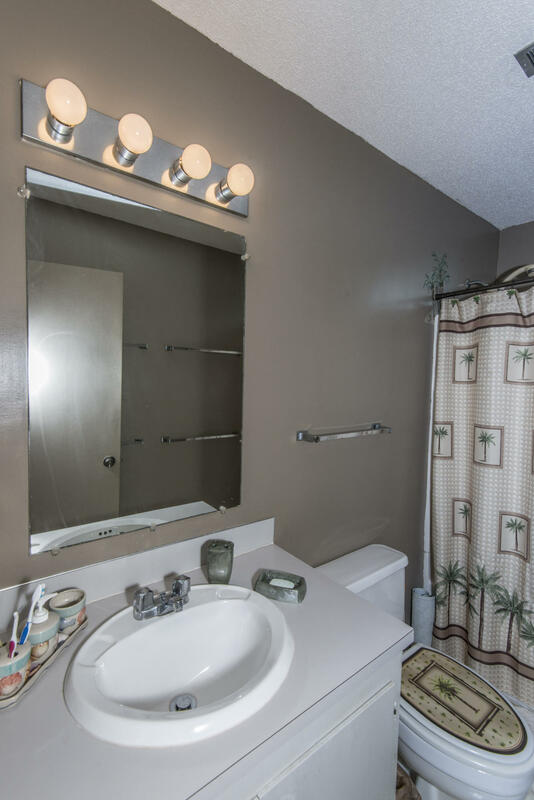 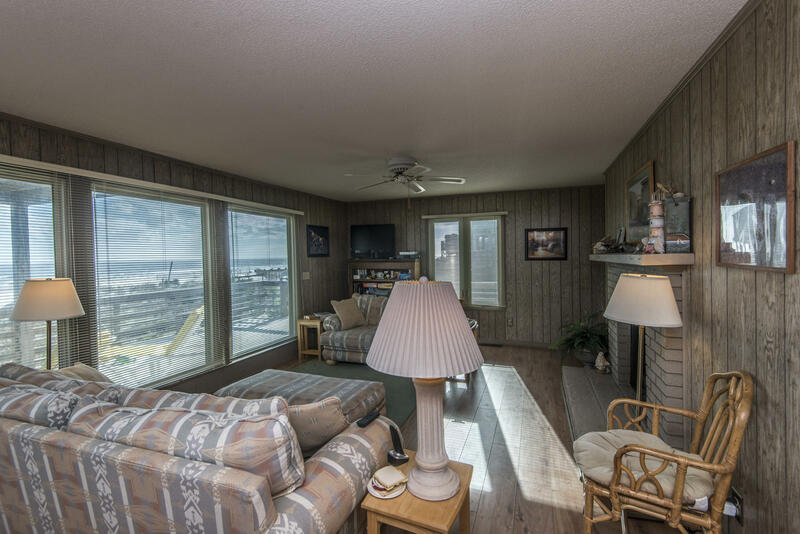 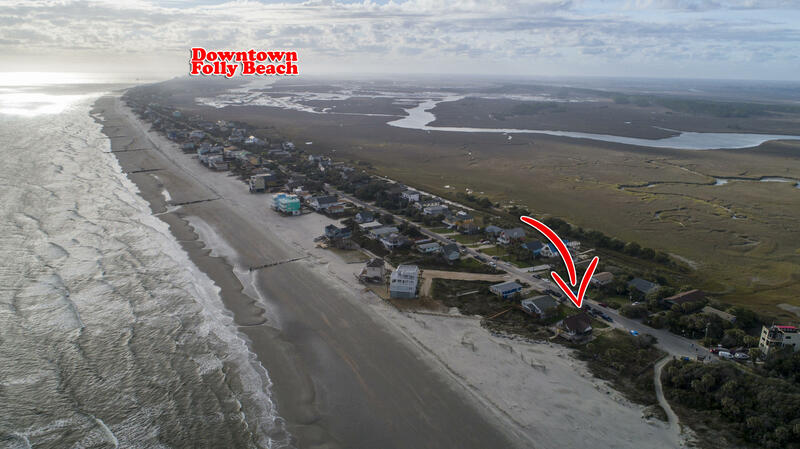 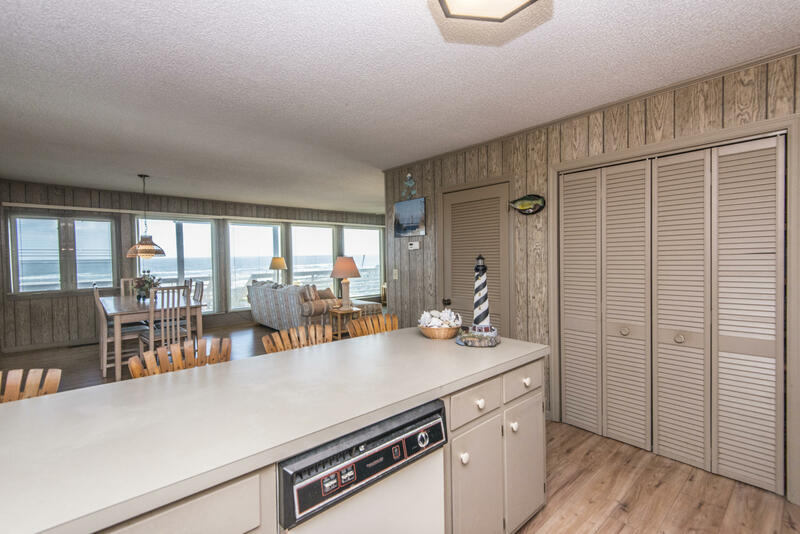 This home could also be a great INVESTMENT PROPERTY as this area has been one of the most popular rental spots on Folly Beach. Enjoy tranquility or take a short bike or golf cart ride to downtown Folly for dining and shopping. 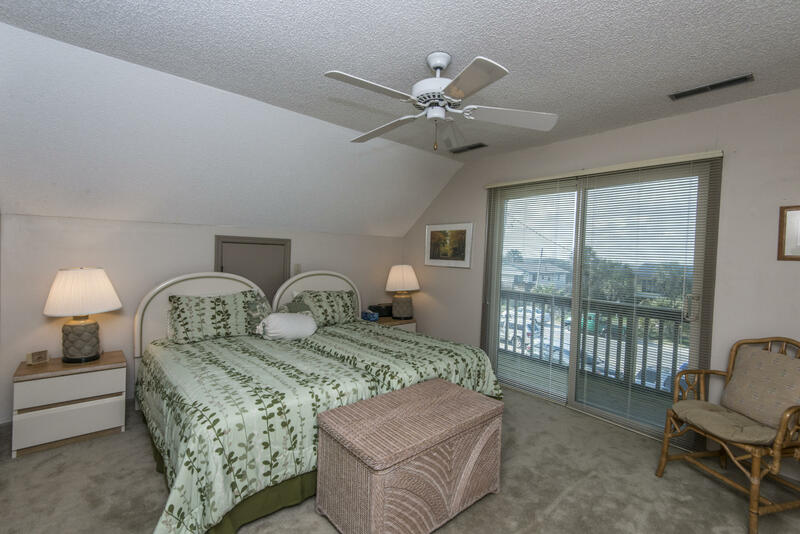 You are only 25 minutes to historic downtown Charleston. 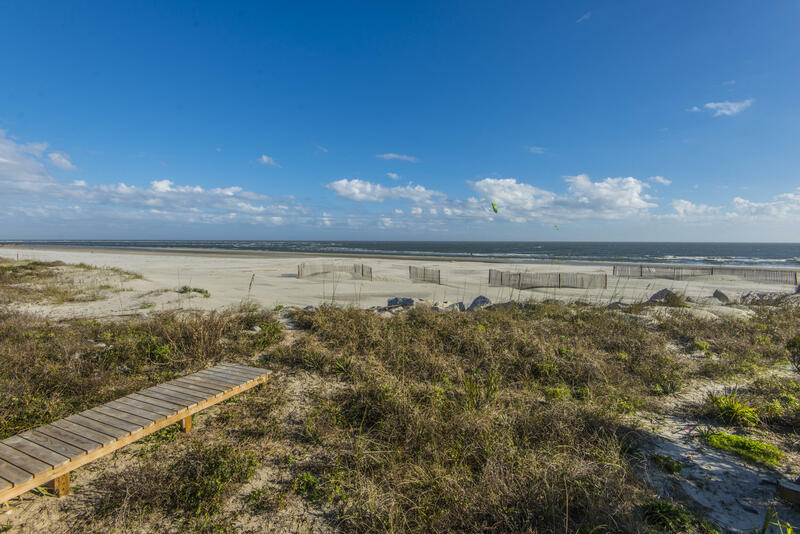 This true hypnotic Piece of Paradise is waiting for you!